These vehicles are produced by the company Arquus as part of the program "Versatile Tactical Light Vehicles" (VLTP) led by the Directorate General of Armament (DGA) for the benefit of the forces. The delivery of the entire first batch of 100 vehicles will be spread over 2 weeks and will benefit units of the three armed services as well as the Joint Munitions Service (SIMU). The VT4 will be delivered in 15 regiments distributed throughout the territory, which will serve as redistribution nodes within the forces. These delivered vehicles correspond to the first standard of the VT4. The VT4 will quickly become familiar to the French as it will be deployed especially for the benefit of the Sentinelle [internal security] mission. 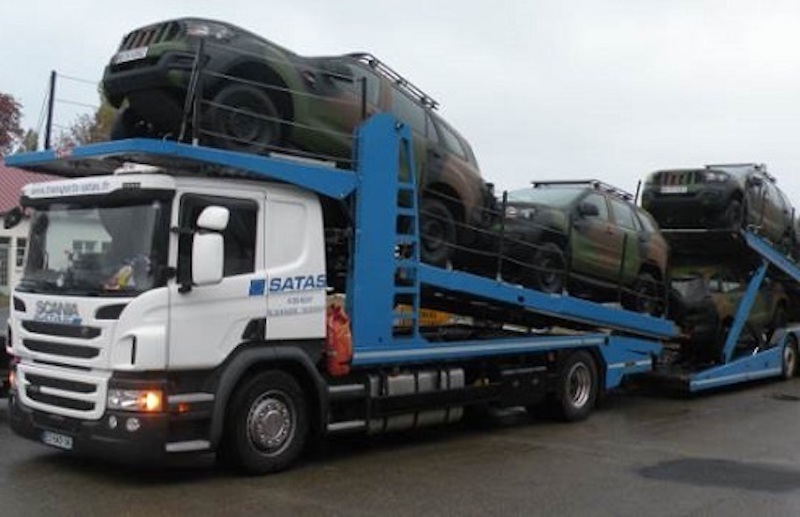 With a maximum total weight of 3.5 tonnes, it can carry four soldiers equipped with the Felin soldier kit, or five people. The 2019-2025 Military Programming Act focuses on the renewal of military assets within the forces. The VT4 replaces the P4 all-terrain light vehicle dating from the 1980s. A total of 4,380 VT4 will equip the forces by 2025, including 3,980 of them in the Army.